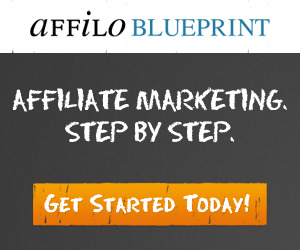 What is Affiliate Marketing and How Can You Make Money with a Blog? 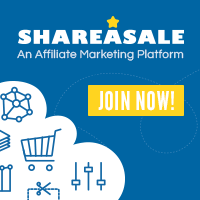 How to Pick the Best Affiliate Programs to Monetize Your Blog? MOBE Shut Down – What Happened, and What’s Next?